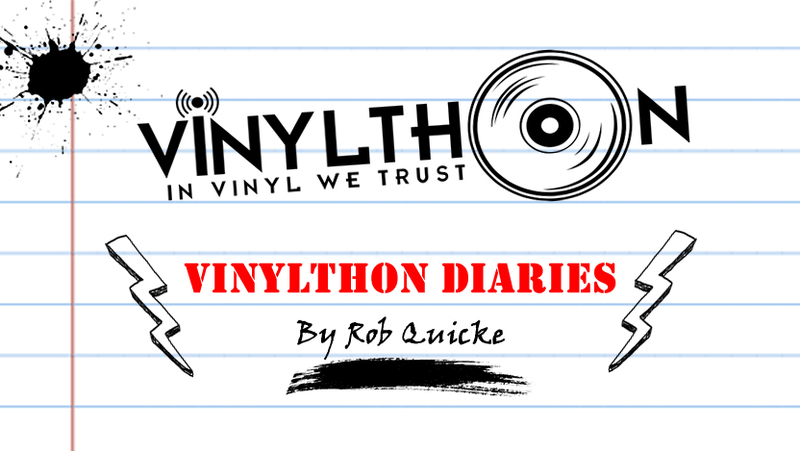 Sorry it’s been a while since my last diary, but we had spring break and all things Vinylthon were set aside for a week while we caught up on life with friends and family. But now we are back! Even though we are back, this week I am being very secretive. Not because I don’t want to share what we’ve been working on for Vinylthon, it’s just that we can’t. We have been working hard on some interview requests, that if they come to fruition, would be massive for the Vinylthon event and rather a big deal for us. I would love to share with you who we’ve approached, but I am unable to do so. Until interviews are recorded and, in the bag, so to speak, we can’t say anything. In fact, my own experience of ‘almost’ landing an interview, but things being cancelled last minute, have taught me a valuable lesson: it’s not done, until it’s DONE. Several times in the past I have been a whisker away from getting a great interview, only to see it vanish before my eyes, and sometimes for inexplicable reasons. 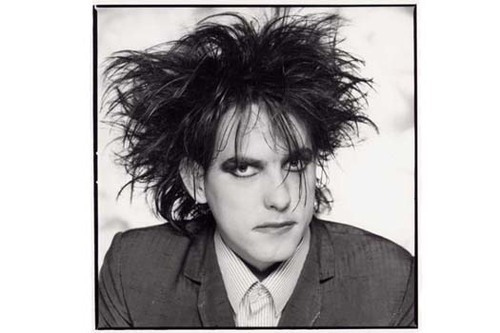 An example – we were in touch with Robert Smith of The Cure several years ago for College Radio Day. I told him we wanted to recognize him and The Cure as being a legendary band beloved and supported by college radio. 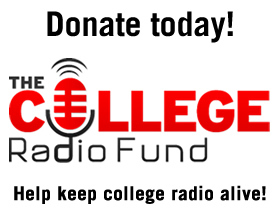 Somehow before the interview could be finalized, he read our website and saw our claim that college radio was all about playing and promoting new and unheard artists. He emailed me saying, sorry, but I don’t see where I fit in with this new music scene?. Despite me replying that college radio also continues to play artists like The Cure and REM, for example, it was too late. The interview fell through. But, I am hopeful that by the next Vinylthon Diary update, I will have some great news to share. Fingers crossed! However, we are excited to announce that one interview that is definitely in the bag and will be ready to be broadcast is with Graham Jones. Author of Last Shop Standing as well as his recent book, The Vinyl Revival & The Shops That Made It Happen. This latest book is also coming out as a brand new documentary, exclusively on Record Store Day. Last Shop Standing was also a documentary back in 2013. I recommend getting hold of the Deluxe Edition on DVD with 74 minutes of extra material to supplement the original 50-minute doc. Both docs and books chronicle the near-demise and subsequent rebirth of record shops economic vitally over the last few years. Both are also highly recommended. 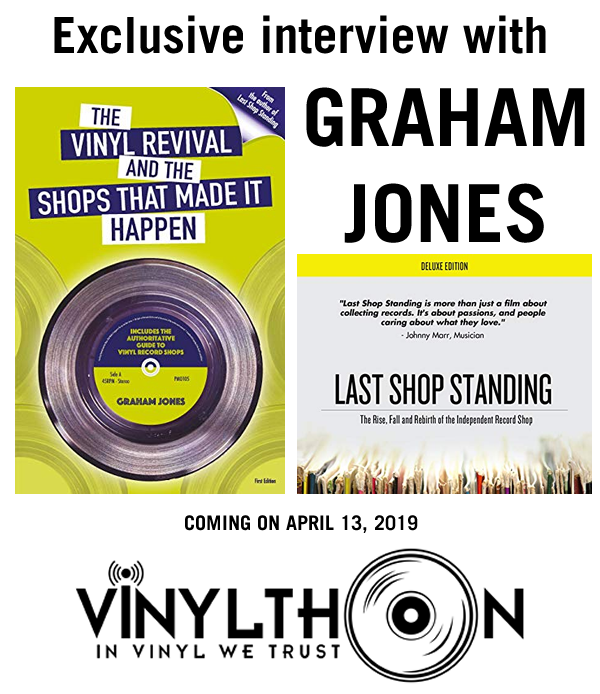 I just recorded an interview with Graham last week that we will share with stations for Vinylthon 2019. I hope people enjoy it. 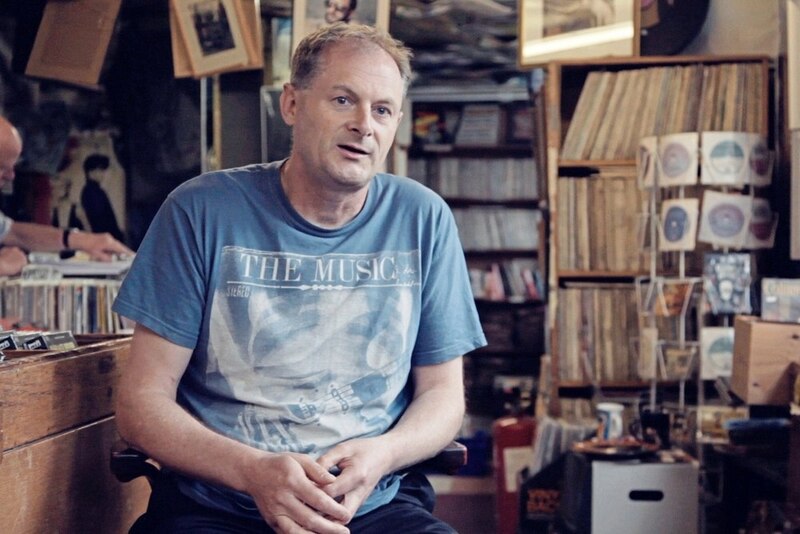 Graham grew up in Liverpool, England, and still visits the record shop that he spent money in as a child. Magical! In other news, we have just reached 126 participating radio stations in 10 countries! Thanks to CKVE-FM, in Hubbards, Nova Scotia, Canada, for signing up for Vinylthon 2019! We have no idea how many of these stations are planning to go 24 hours of vinyl-only and get the Golden Slipmat. We just heard from Brookes Radio, Oxford Brookes University, in Oxford, England, that they are planning to go the full 24 hours! We wish everyone the best of luck in their preparations to spin 234-hours of vinyl-only music! Previous125 stations in 10 countries to celebrate Vinylthon 2019! NextEpic Lineup for Vinylthon 2019 announced!